Celebrating The Year Of The Wolfe (Brothers)! It couldn’t have been a bigger start to 2019 for The Wolfe Brothers. 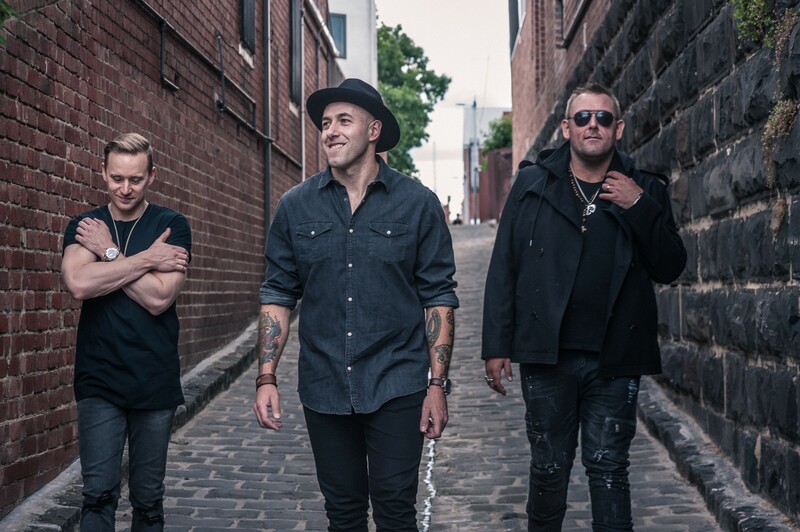 Now, after kicking it off in the most extraordinary ‘dreams do come true’ way with a sweeping win at the 2019 Golden Guitars, the Tassie country rockers are announcing additional dates on their Country Heart national tour by popular demand. Tickets for the current shows have already started flying out the door – and the boys have sold-out a home-town show two months in advance – so its no surprise that they would add more dates to the tour that will see them head around Australia until May. The Wolfe Brothers embody our ‘country heart’. The powers that be obviously think so too, because they awarded the band Golden Guitars for not only Group Of The Year, Song Of The Year for the single Ain’t Seen It Yet, and Contemporary Album Of The Year for Country Heart, but also the coveted Album Of The Year accolade. After 13 previous nominations in the Australian Country Music Awards over the last five years, it was a powerful moment to see the band’s hard work come to fruition during their sixth visit to Tamworth, and only days after they performed to a packed Tamworth crowd at their own headline show. It was evident those attending the Golden Guitars on the night were behind The Wolfe Brothers. There was a huge energy in the room as the band performed the title track Country Heart after taking out their final award. 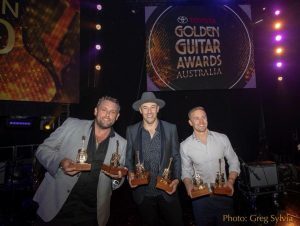 The roar of approval from the 4000-strong audience for each award The Wolfe Brothers won was a long-awaited sign that they were accepted by their peers and the Australian Country Music Industry and their hard-work was being recognised. What a way to start a year – and what a start to a tour! The Wolfe Brothers are no overnight success story – their story is one that shows that hard work and determination can make even the biggest dreams a reality. For years they were weekend warriors playing the pubs and party scene around Tasmania with no real prospect of being noticed on the mainland. Then they went on Australia’s Got Talent and won the hearts of the nation, securing second place in the series final. They were the first band to ever make the finals and the first act to ever get there playing original material. The mainland was sitting up and taking notice and The Wolfe Brothers were soon auditioning to tour with Lee Kernaghan. 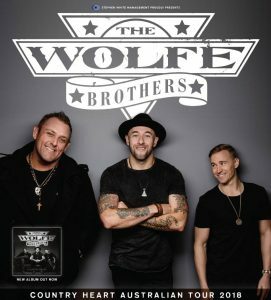 Lee hired them after playing the second song at that audition and The Wolfe Brothers have since played every show Lee has done over the last six years – and they continue to do so – opening his shows and playing as part of his band. Fast forward and The Wolfe Brothers are selling out their own headline shows around the country. Country Heart also earned the group an ARIA nomination for Best Country Album in 2018 and debuted on the ARIA Charts at #9. All four of The Wolfe Brothers albums have entered the ARIA chart in the Top 20 all genre ARIA chart. The last two albums, Nothin’ But Trouble and This Crazy Life, and this new release Country Heart, have all debuted on the ARIA Country Chart at #2. Joining The Wolfe Brothers as a special guest for most of their shows is the incredibly talented singer-songwriter and two-time 2019 Golden Guitar recipient Andrew Swift. Andrew supported the band at their Tamworth Country Music Festival show and was embraced by Wolfe Brothers’ fans, so the band invited him to join them on the Country Heart tour. 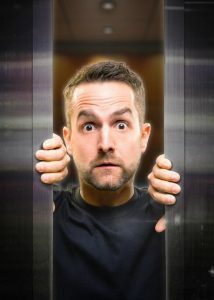 Andrew took home the New Talent of The Year and Alternative Country Album of The Year accolade this year, earning acclaim for his Australian alt-country and Americana style.